Discover How A Business Attorney Can Help You. I'll review your situation, whether you're buying or selling, and help you decide on a path forward to get the absolute best price. Sell With Confidence. Book a Free 30-Min Consult Now! As a San Antonio business attorney firm, we can help you with mergers and acquisitions anywhere which include buying existing businesses, stacking related businesses to increase cash flow, and making sure you are getting what you think you are getting. The strategy for your business is your road map for success – is it a cashflow machine, a sale, family succession, employee stock ownership plan? We can help you design what you want, not what happens to you. We have a set fee arrangement that will meet your budget. We do not bill by the hour. Our goal is to help you make more than your investment for our advice. We have three memberships available: Regular client, Outside General Counsel, and General Counsel with fixed monthly billing as well as other innovative billing methods. Buy With Confidence. Book a Free 30-Min Consult Now! For thirty years, Mr. Montgomery tried cases for plaintiffs and defendants in State and Federal courts from California to Delaware, with Texas as home base. The firm has been the advocate for individuals and small companies as well as companies in the Fortune 100. Those litigation cases have ranged from representing thousands of homeowners for broken plastic pipe in their homes to oil royalty disputes to breach of confidentiality agreements. After literally taking business transactions apart in the courtroom for years, clients (and opponents) began asking Jim to work on the transactions from the beginning to try to prevent the problems from ever occurring. In that stance, the firm has helped buyers and sellers in the sales of businesses ranging from large retail stores and manufacturing facilities to insurance agencies. We have helped clients buy multi-million dollar, multi-story office buildings and negotiate commercial lease agreements. Having worked with dozens of attorneys over a 30 year career, from IP, Tax and Media to Labor, Employment and Anti-Trust, Jim is one of the most value-added legal resources I’ve had the pleasure to work with. 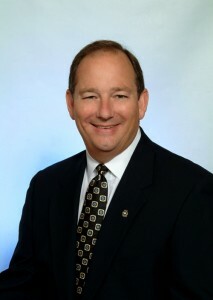 Given his strong background in banking and corporate law, Jim has the rare ability to quickly assess a company’s strengths and weaknesses, and equally as important, the knowledge to advise the appropriate strategies to enhance its customer base, improve its profits or position it to optimize market share. As a former business owner, Jim’s “been there, done that” hands on experience is not often found within the legal profession. When coupled with his vast and highly diversified array of litigation experience, Jim brings a unique skill set to the “problem solving” arena. 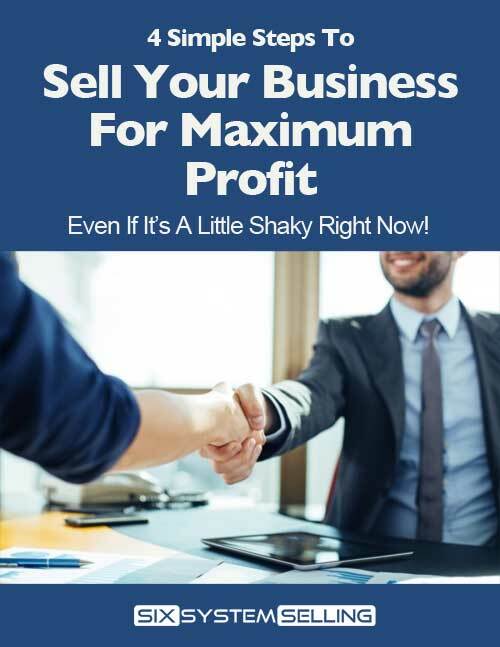 In the event you are exploring a buy or sell proposition, looking to raise capital, are confronted with some pressing legal challenges or simply want to improve your bottom line, I would highly recommend contacting Jim your first priority when looking for legal counsel. Jim Montgomery is one of the finest business attorneys I have ever had the opportunity to know. Ethical, Hard Working, and most of knowledgeable of the law and how to apply it for the most successful outcome. I'm glad he's in my corner! Jim Montgomery has become the leader of my personal and business legal team. His legal and business knowledge has provided my wife and me with strategies for handling our estates and for setting up our businesses to maximize and to take advantage of current estate and tax laws. He and his team take the time to make sure we do it right. I have recommended Jim to several friends and family members. We trust Jim and listen to his advice. Of all the lawyers I have dealt with both personally and professionally, he is the best. As a San Antonio business law firm, we help design corporate structures and business transactions to increase profit, minimize taxes, and make sure that assets are protected from lawsuits. Through our experience, we have learned where the potholes and sticking points will be. We believe in long term relationships based on trust. We believe in regular review and meetings in order to get to know the client’s business and plans in more depth than is possible in the normal “hire a lawyer only when in trouble” mindset. It costs much more to get you out of trouble than it would cost to keep you out of trouble in the first place. Unlike most law firms, we rarely bill by the hour. We believe in fixed fees. Mr. Montgomery has been named a Super Lawyer in Texas and featured in Texas Monthly. Lawyer peers have granted Mr. Montgomery a rating of “AV” which is Martindale Hubbell’s (rating agency) highest peer rating for lawyers. 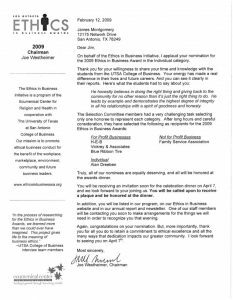 We have presented papers and spoken to audiences that range from service clubs to the State Bar of Texas Continuing Legal Education seminars. 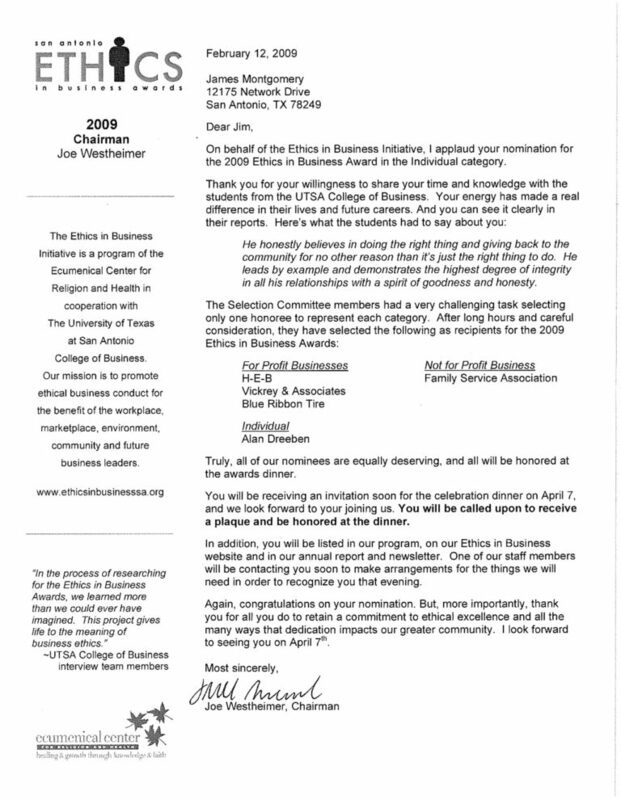 Mr. Montgomery was named Individual Finalist, San Antonio Ethics In Business Award, 2009 by the San Antonio Business Journal.